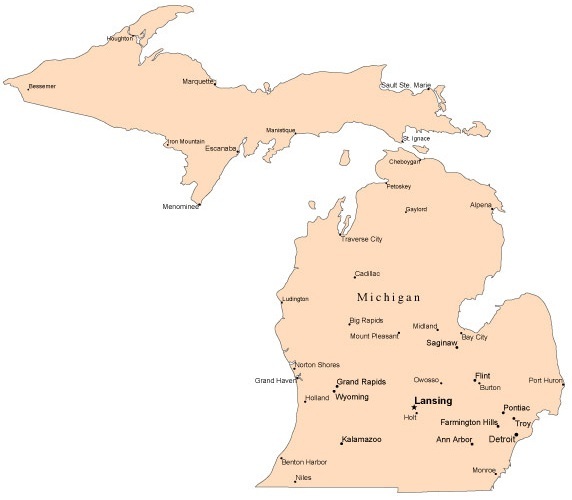 Michigan has many species of nuisance wildlife living with in its boarders. Due to the population in urban areas may of its wildlife has adapted to living amongst humans. 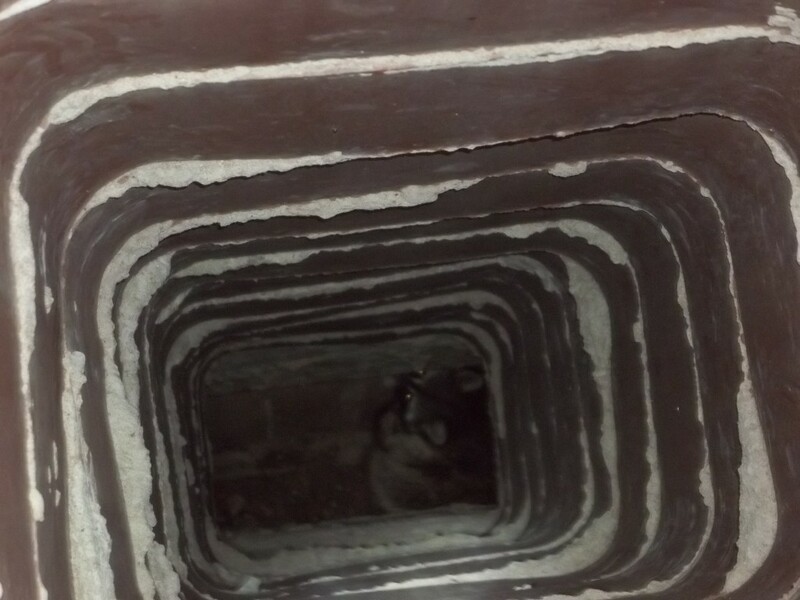 A mother raccoon has taken up shelter inside a chimney. Some nuisance wildlife removal companies will drop a tennis ball with raccoon eviction fluid on it so that the mother raccoon will relocate herself and her pups that evening. Other nuisance wildlife removal companies will scare out the mother and take out the pups by hand. Then put the pups at the base of the chimney for her to come back to relocate the family some where else. Even another scenario would be putting a chimney trap on the top of the flue to trap the mother when she attempts to leave that evening. Once she is trapped get the pups out and relocate the family. All the different methods work, but some companies have better success with one than the other. Our listed companies will do the best scenario for your situation for a quick resolve to your wildlife problems. Not all wildlife solutions are over night and quick. So please be patient because you are paying us for our knowledge and experience, but we can only predict what the animal will do. Wildlife removal methods varies for each animal and what state you reside. What you do for a wildlife removal for a beaver in Michigan may be different in Wisconsin. The state laws govern what a nuisance wildlife removal service can do to eliminate the problem animal.